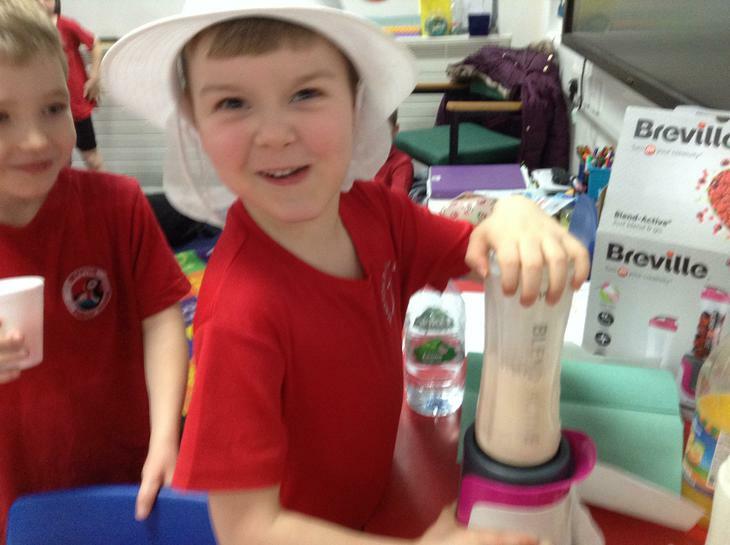 Class 2 tasted various fruits and vegetables before planning and designing their own milkshake or smoothie. 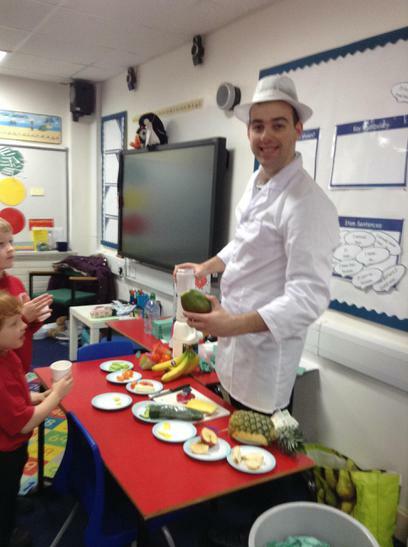 Children carefully selected fruit and vegetables that would complement each other and began the making process. 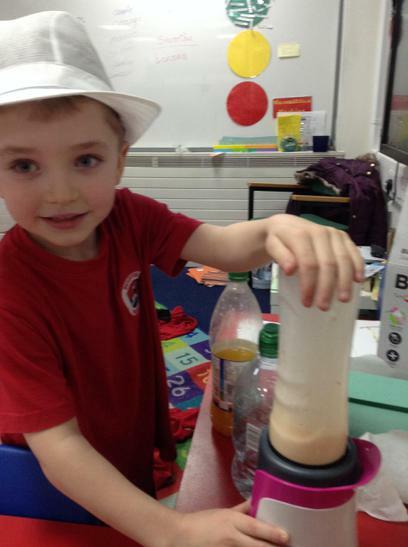 Children sampled other children's drinks and discussed what they enjoyed about each of them. 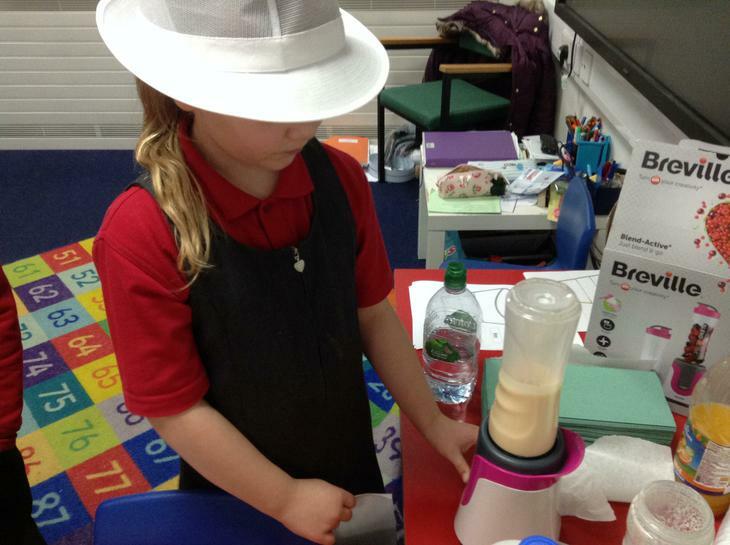 Children used different ways to change the modelling clay. They pulled, squeezed, rolled, twisted, bent and squashed it to make different models. 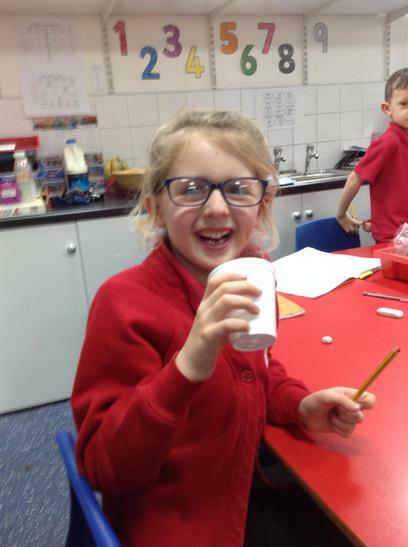 Children recorded the different ways they changed the material when making their different animals. 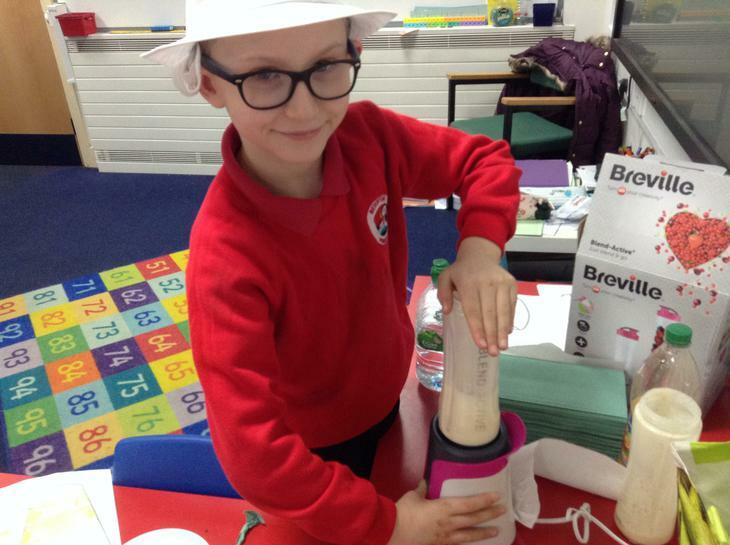 Our next step is to understand the difference between reversible and irreversible changes to materials. 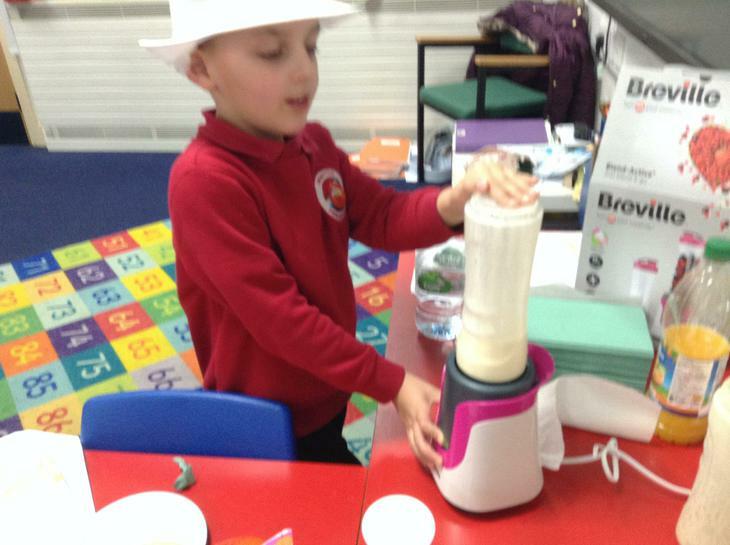 Children identified and categorised healthy and unhealthy foods and activities. 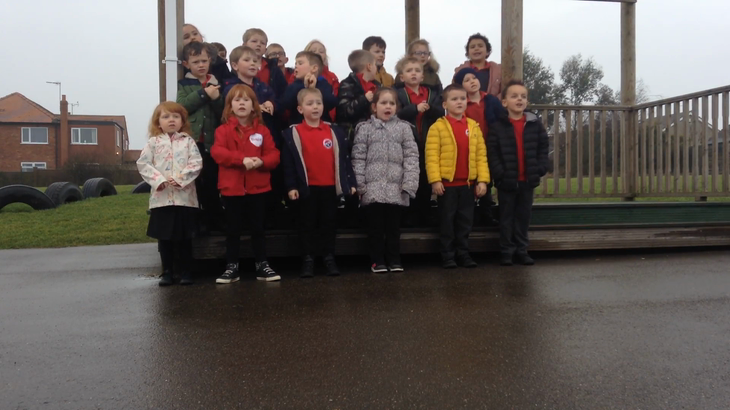 The children sang a song to help them remember some of the things which will support a healthy lifestyle. 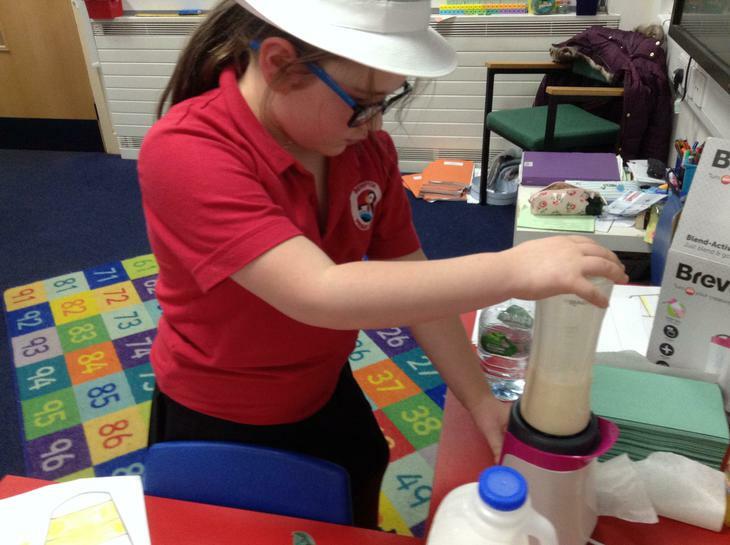 Children were exploring, identifying and classifying materials into groups. Children selected and discussed the materials. They grouped them according the their properties. Lots of fantastic vocabulary was used during the lesson, as children challenged each other. 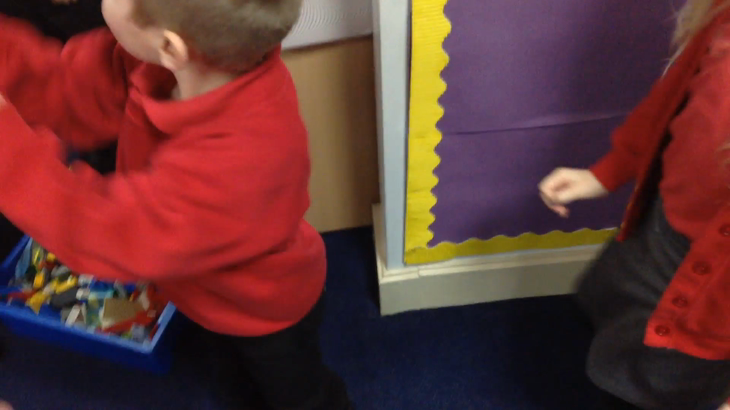 Children were building sentences in the 'sentence zone'. Children had to firstly check their sentence made sense then improve it using an adjective (describing word). 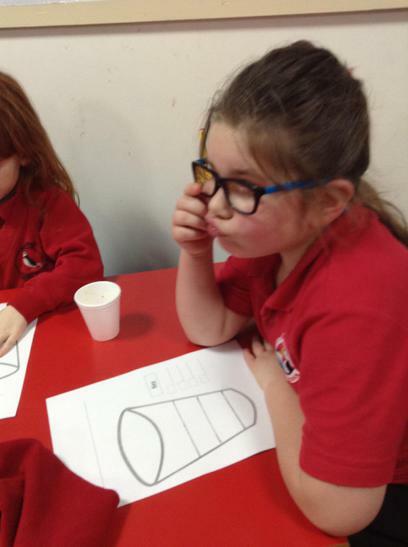 Children were testing their knowledge of more and less than a given number. Using number lines and 100 squares children challenged each other in our Friday maths reasoning and problem solving lesson. We had many winners but we all had great fun. Thank you to everyone who joined us to find out about their child’s new class including timetables, homework, their routines and teacher expectations. We would also like to thank you for your very positive feedback. For those of you who were unable to join us please find above the powerpoint from the evening; we hope that you find it helpful. Class 2's speaking and listening has improved throughout the year. All children spoke clearly and confidently. 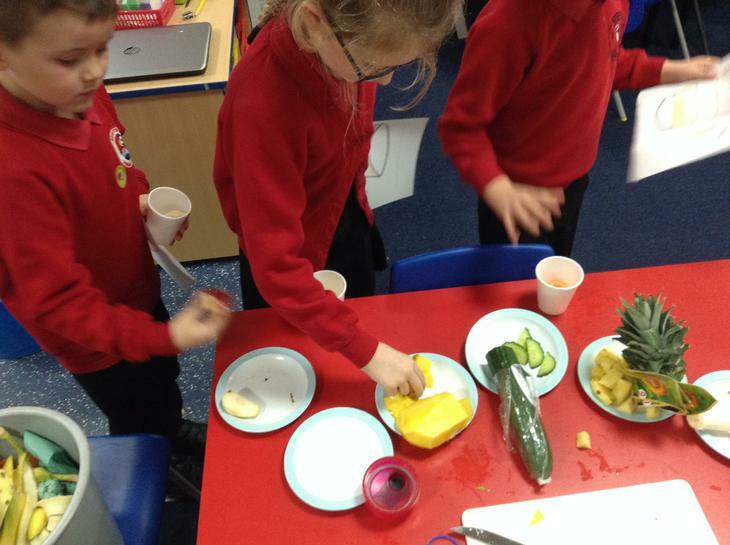 Children explored various animals and what they ate. They also completed various activities: sorting, finding and matching animals to what they may eat. Class 2 spent the afternoon looking for signs of spring. Their challenge was to learn about the different trees and identify if they were evergreen or deciduous. The children also got the opportunity to see various habitats around the nature walk, such as birds nests, owl boxes and rabbit burrows. 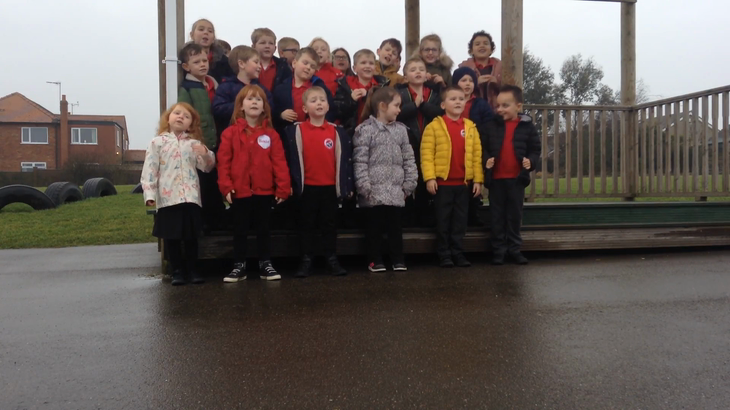 The children used the iPads to take photos and make short videos to record their learning and to give them the opportunity to compare seasonal changes during their next visit. We recently had a visit from two very different dragons. 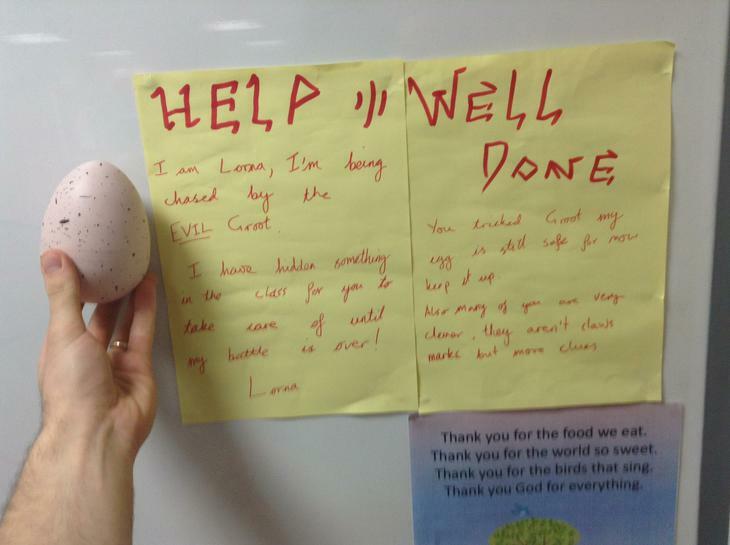 Lorna (the good dragon) tasked Class 2 with looking after her egg while she hid in the classroom ceiling. 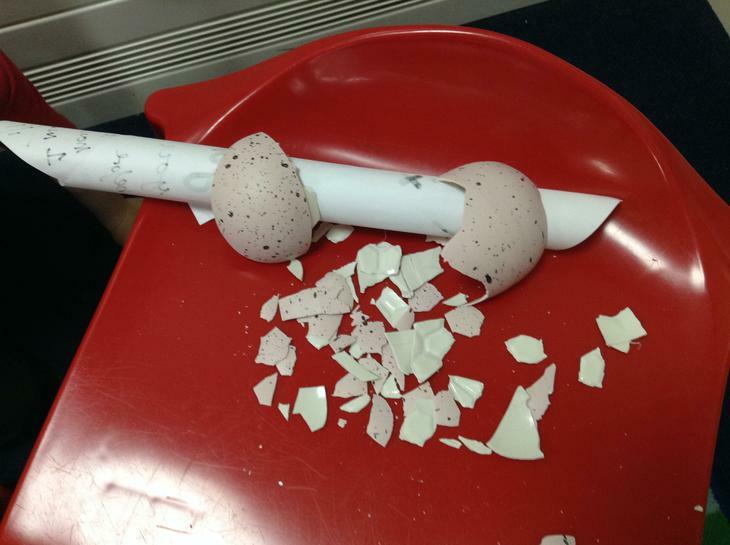 Using magical hidden messages and secret hiding places we were able to communicate with Lorna completing many tasks along the way, including: writing predictions about what was inside the egg; describing the baby dragon once it had hatched and writing questions to both Lorna and Groot (the bad dragon).